Imagine (or perhaps, recall) trying to figure which number 21 bus will take you close to Morishita and when, then turning around and around to find the exact side street that will take you to the café you’re trying to reach. Now imagine instead spending the weekend with your friends cycling around Koto on beautiful pastel bikes, fresh pastries and handmade clothes or second-hand books from little shops run by people who seem to know everyone and their mother living in the ward piled into the basket. alohaloco STUDIO’s Mr. Shikano has a vision for Koto, and his bikes are one small part of the effort to achieve that vision. 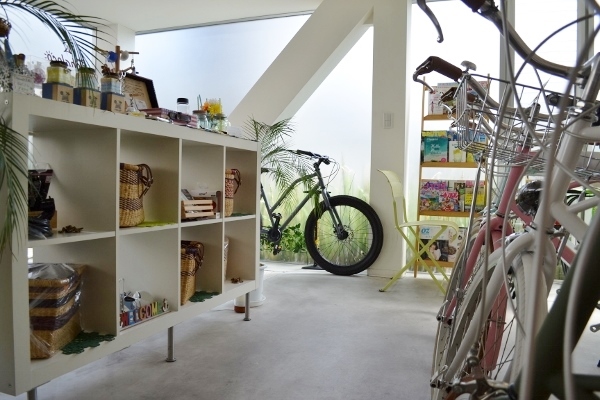 At alohaloco, Mr. Shikano offers not just a bike store and rental service, but a lifestyle transformation. While buying the bikes is a bit more expensive, for only 500 yen you can rent one of Mr. Shikano’s adorably stylish bikes and explore the ward for an entire day. Mr. Shikano designs the bikes himself, and offers them both for sale and one-day rentals. He tries to keep a wide variety of people in mind when designing the bikes to accommodate anyone who might walk into the shop. However, he said the image he returns to the most is a young woman, stylishly dressed in a meticulously coordinated outfit, flowers and a baguette in the basket of her bike, riding to the park to meet her friends. After all, according to Mr. Shikano, if a lady is going to take the time to match her accessories to her clothes to her shoes, then it’s only right that her bike should match as well. Such attention to detail is Mr. Shikano’s specialty and alohaloco STUDIO accordingly offers a variety of bike accessories like bells and baskets that he has sourced from around the world, ensuring that every detail of his bikes is perfect. 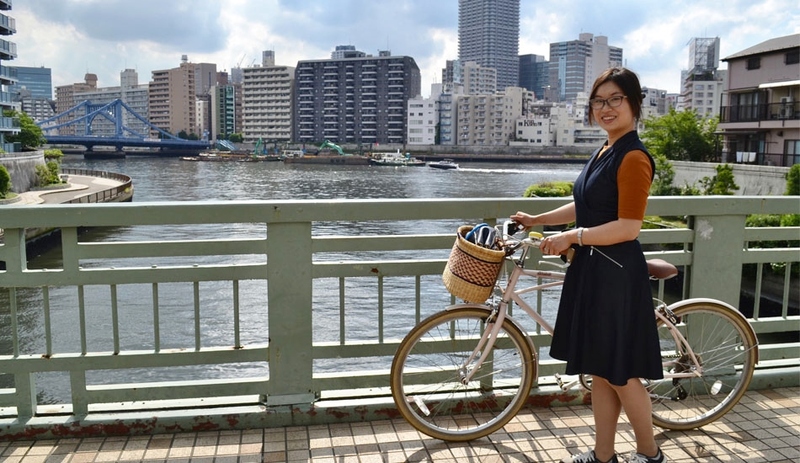 This vision of a young woman riding one of his bikes is part of Mr. Shikano’s bigger vision to help promote Koto as a destination for young, trend-savvy Tokyoites. 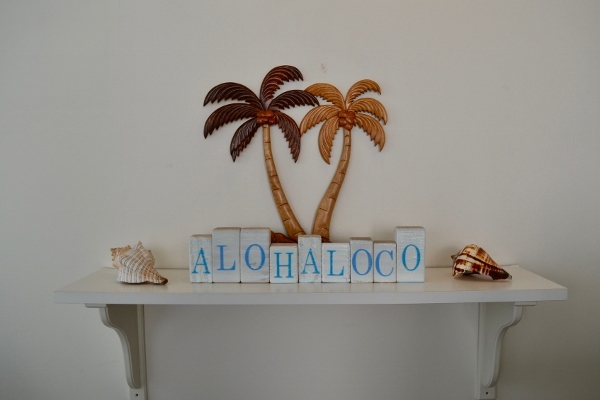 Only a few years ago, when alohaloco STUDIO first opened, the western part of the ward was predominantly residential. 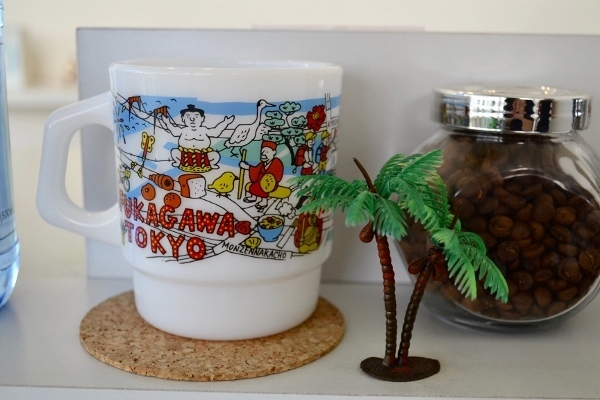 But the burgeoning neighborhoods of Kiyosumi-shirakawa and Morishita have much to offer tourists as well as long-term residents of the area with new shops opening seemingly every week. When asked how his rental service differs from the electric community cycles multiplying across the city, Mr. Shikano responded that his service offers certain unique conveniences and charm. Practically speaking, because customers can pay in cash, alohaloco’s bikes are more convenient for tourists or anyone who doesn’t have a credit card. It’s also possible to bike and stop freely instead of being confined to areas with a community cycle station. 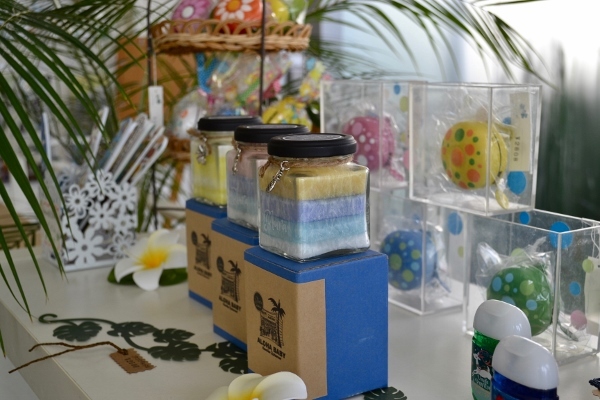 As for the charm… Mr. Shikano has worked hard to build close relationships with other shop owners in the area. When people go to rent one of his bikes, he can offer a detailed itinerary of places to explore based on the person’s interests. Having travelled extensively, his English is also more than sufficient to help out foreign tourists. The other shop owners in the area often recognize alohaloco’s unique design when customers park the bikes out front, and it frequently starts a conversation that ends in even more recommendations of interesting places to visit! Renting one of alohaloco’s bikes, then, is not just a convenient way to travel around, but an opportunity to get intimately connected with Koto in a way that most people can’t achieve on foot or by using public transportation. 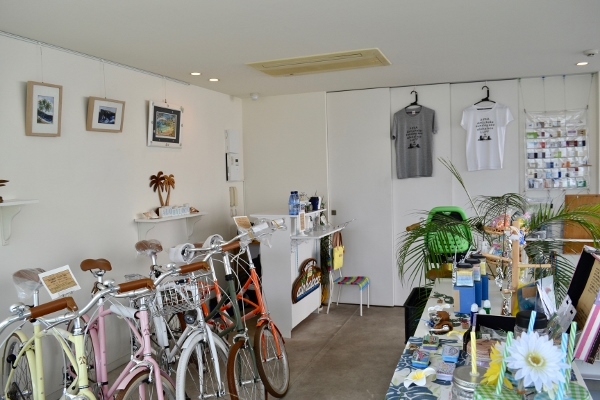 Of course, Mr. Shikano hopes that more tourists from at home and abroad, as well as people from other parts of the city continue to rent and buy alohaloco’s bikes. 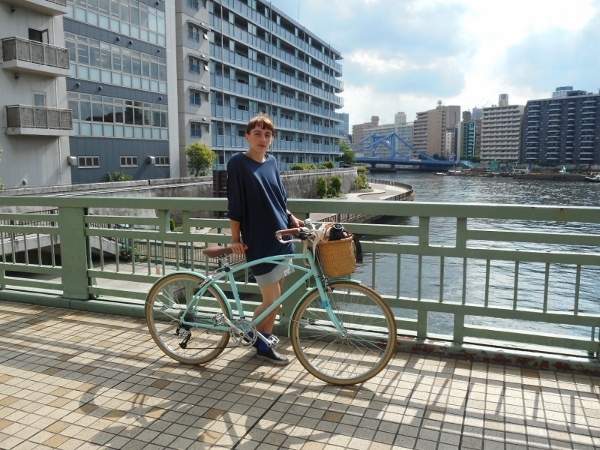 He also hopes that more Koto residents will give his bikes a try and perhaps gain a new perspective on some familiar scenery, uncovering parts of the ward they might never have known about. Certainly I’ll be bringing people from around Tokyo and back home to alohaloco in the future, and I’ll sample for myself a little of Mr. Shikano’s vision for a leisurely, fashionable Koto.